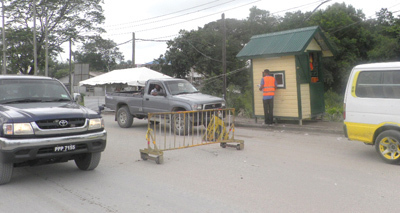 In dire need of new sources of revenue, the Linden Town Council will reopen the Kara Kara bridge toll booth on August 1 once the by-laws to give the process legality are finalised. On June 17th, the council approved the by-laws, which are now in the objection phase for 14 days during which the public can share their views or make objections to them. 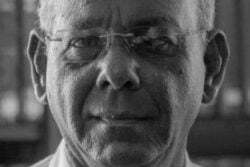 After this, Minister of Communities Ronald Bulkan would then approve the by-laws and they have to then be published in the Official Gazette to be brought into legal force. “It took us only two months to get the by-laws, we’ve worked day and night, we’ve spent countless hours working hard to get this done, and the process is now there to move this township forward and to have more income coming into town,” Linden Mayor Carwyn Holland told Stabroek News. He acknowledged that the municipality is millions of dollars in debt and praised councillors for the work they have done in getting this far. The mayor believes that once the council commences collection of the toll, it would significantly boost its revenue. The purpose of the Kara Kara bridge toll booth was to collect revenue from vehicles transporting lumber and other resources through Linden. Stabroek News understands that the proposed fees reflect a 39% increase over the old fees. 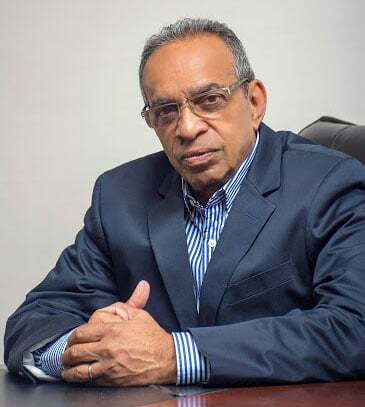 The toll was stopped by the former PPP/C government in 2013, much to the chagrin of the cash-strapped Interim Management Committee (IMC) of the Linden Town Council, which depended on the funds. 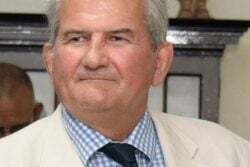 The then Local Government Minister Norman Whittaker had sent a letter to the Council stating that any council employee who manned the booth would be dismissed immediately and anybody employed to work there would be charged with extortion. Town Clerk Jenella Bowen recently emphasised the importance of the toll booth as it relates to the collection of revenue. She also expressed gratitude to the previous Council for the preparatory work they had done in laying the foundation for the by-laws. “The toll booth was in operation, however [it] was closed. At that time, the previous Council would have been working to have it re-open, the issues at that specific time was the by-laws not being gazetted. With the new Council in, there were follow-ups being done as it relates to the said by-laws, and here we are now, going through the process of having those by-laws approved by Minister Ronald Bulkan, and subsequently gazetted,” she said. Councillor Lennox Gasper also emphasised that the toll booth will see a major boost in the council’s revenues and help to meet some of their obligations to the residents. “We would be able to improve wages and salaries for our workers. Before the toll booth close down in 2013, it use to make $3.5 million per month, and with the increase in the new toll fees, we will be expecting more than that. Hence we would be able to expand our services as well as to address the garbage situation which is one of the fundamental sore eyes of the council,” Gasper asserted.